Temps have officially dropped (finally!!!!) so I’m stocking up on all things cozy for fall! I posted this sweater from River Island on my IG last week and you guys loved it so I wanted to share more photos of it here! It comes in 3 other colors and there’s also a cardigan version of this sweater that has the same fun sleeves! 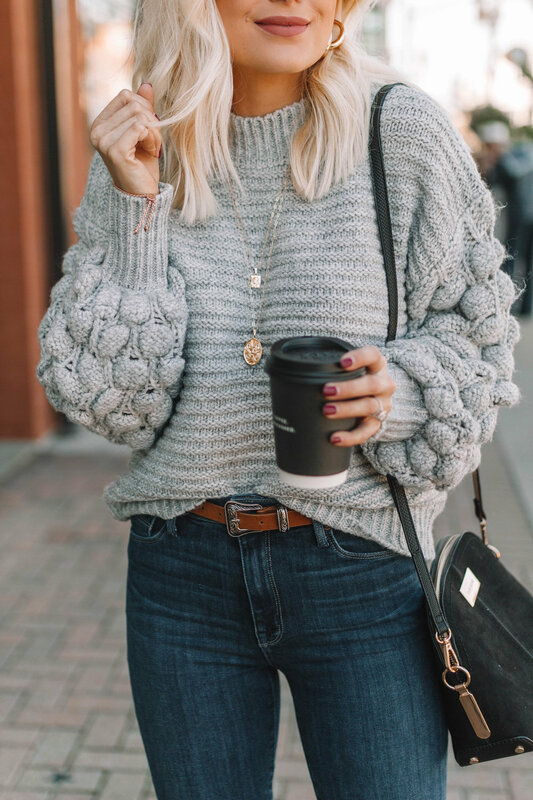 It’s super cozy and I know I’ll wear it a ton this fall! I linked everything below! Thanks for stopping by!